Children not sleeping well is a big issue that many parents will face. Even one night of poor sleep can have a negative impact on the whole family – mum and dad will be cranky, and the kids will be tired and moody. But there are 5 common causes of sleep issues in kids, and each can benefit from a natural approach. 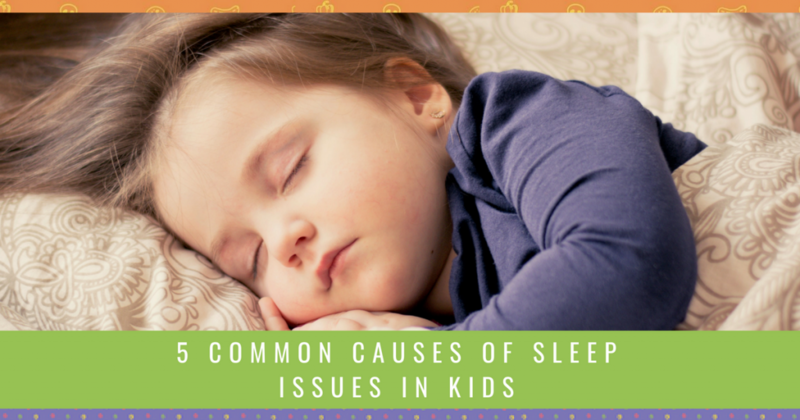 Watch the video or continue reading below about the common causes of sleep issues in kids. Diet can affect sleep in countless ways. But some of the most common factors include sugar or refined carbohydrate consumption and additives. Children who have issues with sleeping will often be consuming too much sugar and/or refined carbohydrates, particularly in the latter half of the day. Sugar can creep in – the jarred pasta sauce with dinner, fruit juice after school, and even higher-sugar fruits. For more sensitive kids, even large serves of rice, pasta or potato at dinnertime can mess up the sleep cycle. The problem is that sugar and refined carbohydrates can upset the blood sugar balance. If a child has high blood sugar levels, they will have trouble getting to sleep. But when that blood sugar level drops down later in the night, it can also cause them to wake up. Think about reducing these types of foods later in the day. Base dinner around protein and plenty of vegetables or salad. Even simple switches can help – trade white pasta or rice for a wholegrain option. Food additives are another common factor in sleep issues. There are different preservatives, colours and flavour enhancers that can interfere with sleep. It’s common to see symptoms such as vivid dreams, nightmares, restless sleep and even sleep-walking. For their sleep, and many other reasons, it’s best to reduce your child’s intake of food additives. Time and time again in the clinic, when we’ve uncovered an intolerance in a child’s diet and remove it, their sleep will improve. One of the more common intolerances, dairy, can affect sleep in a variety of ways. Dairy intolerance/allergy has strong links with sleep issues such as insomnia, congestion, reflux, snoring and sleep apnoea. Other intolerances can cause restlessness, discomfort or other symptoms that interfere with deep sleep. If there is a food intolerance, it’s likely there will be other symptoms. For example, dairy intolerance might present with ear infections, eczema, asthma, congestion or snoring. Food intolerances can take a lot of time and investigation to uncover. 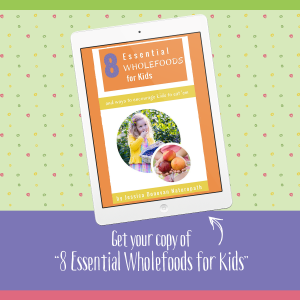 If you’re not sure whether food intolerances is a factor in your child’s case, it’s best to work with a health practitioner. Gut health is a crucial factor in wellbeing, including immune health, energy levels and mood. So it’s no wonder that it’s one of the most common causes of sleep issues in kids. Gut issues can have both direct and indirect impacts on sleep. If a child is uncomfortable due to reflux, constipation, tummy aches, bloating or wind, it can make it harder for them to sleep. Worms is another way that gut problems can affect sleep. One little-known fact is that restless sleep and bedwetting are common symptoms of worms. So if your child suddenly develops sleep issues, you’ll want to watch for other symptoms of worms. But the biggest impact on sleep is an indirect one. Many of our neurotransmitters, or brain chemicals, are made by bacteria in the digestive tract. If neurotransmitter levels are out of balance, it can make it harder to fall asleep and maintain sleep throughout the night. Two neurotransmitters that can be synthesised in the gut are serotonin and GABA. Serotonin is needed for melatonin, the main sleep-regulating brain chemical. GABA calms the nervous system and switches it to the rest-and-digest mode we need for deep rest. So if the gut bacteria aren’t producing enough of these chemicals, the nervous system will be on high alert and sleep quality will decline. At the moment, there is limited evidence to link nutritional deficiencies and sleep problems in children. But there are studies that support supplementation of some nutrients to improve sleep. It’s also common for insufficiencies – levels on the lower side of normal – to be associated with sleep issues. Low iron is one nutrient to look at. Iron-deficiency anaemia has been associated with night waking and a shorter total sleep duration. Iron supplementation can improve total sleep duration for those with iron deficiency. Low iron has also been associated with restless leg syndrome, which parents can often mistake for growing pains. If you think your child could be low in iron, see your GP or naturopath for testing before starting a supplement. Zinc and B6 are two nutrients that are essential for neurotransmitter production. If levels are low, it will reduce the production of these brain chemicals and affect sleep quality. Like iron, zinc supplementation can improve total sleep duration if deficient. 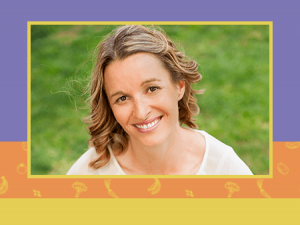 Magnesium is often the go-to nutrient for many parents looking for a natural sleep solution. Magnesium regulates neurotransmitters, but it also binds to GABA receptors. This means that like GABA, it can activate the ‘rest and digest’ mode of the nervous system, calming and relaxing the body. Magnesium is also a natural muscle relaxant, so it can prepare the body for rest. Conditions of the nervous system are a growing issue in kids. These include anxiety and neurodevelopmental conditions like autism, ADHD and even sensory processing disorder. Unfortunately, children with one or more of these conditions will be at a higher risk of sleep problems. It’s common for them to have imbalances in hormone and neurotransmitter levels, as well as a difficulty switching on their ‘rest and digest’ mode. All of the other common causes of sleep issues in kids are interlinked with neurodevelopmental disorders. So if your child has one of these conditions, it’s even more important to look at their diet, gut health, nutrient status and food intolerances. 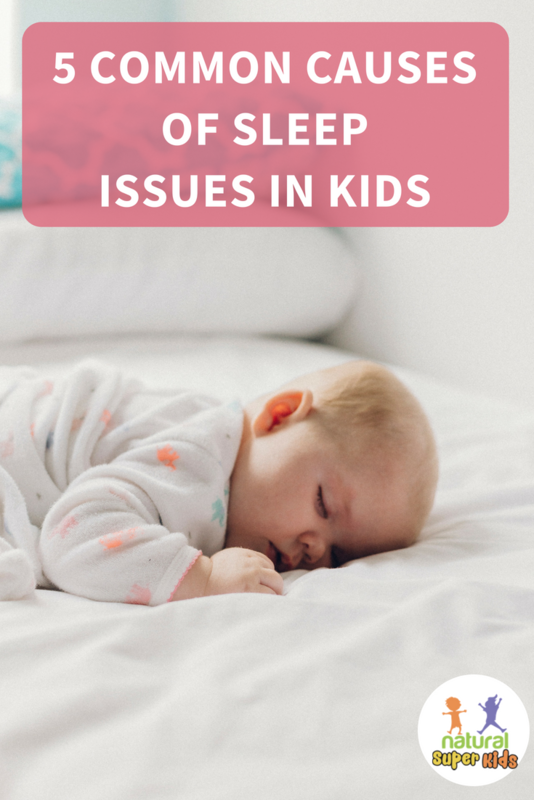 Do you need to uncover the cause of your child’s sleep issues and get clear on which area of their health needs attention? 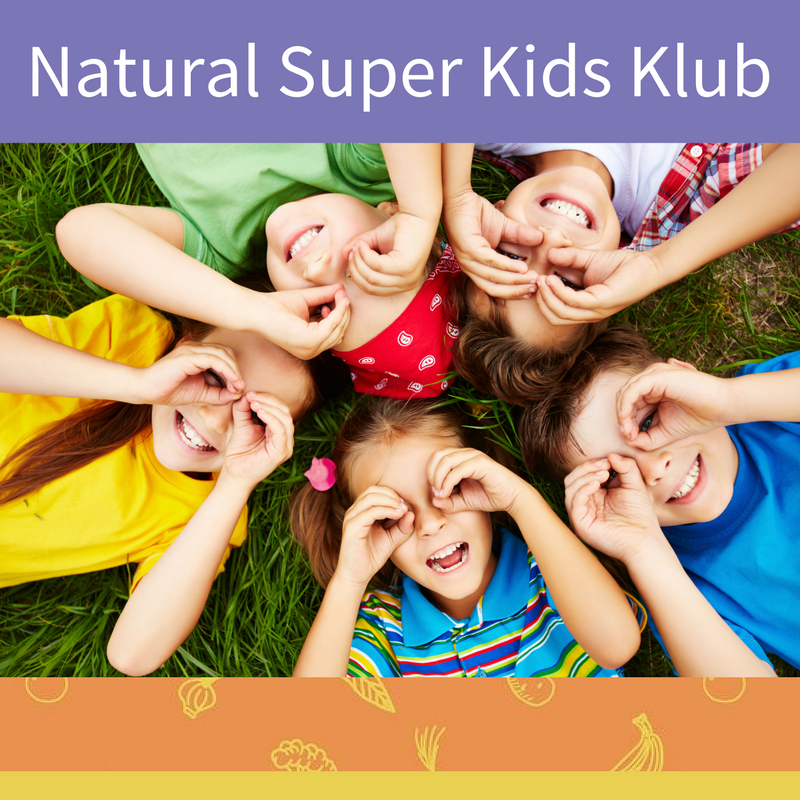 Take the free Kids Health Quiz today – click here.